Ariel Boles teaches drawing, K-2 chorus, and assists with tap classes at CFAF. Ariel is a home school graduate of 2009. 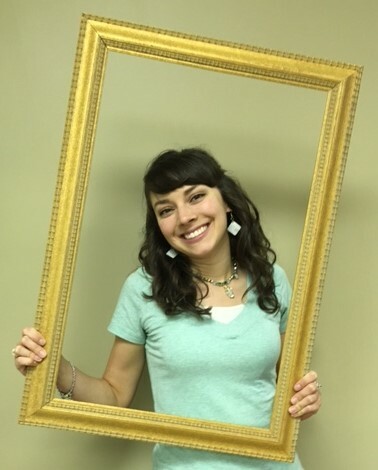 She has been blessed to have attended Christian Fine Arts of Forsyth since the first day of classes as a student, and she continues to participate as a teacher. Ariel has studied violin, clarinet, chorus, dance, and Tae kwon do at CFAF. In her spare time Ariel loves to oil paint, sew, and tutor her youngest brother. Ariel offers private lessons and is accepting piano and violin students. One of her special joys is being able to share the love of music and the truth of God's love with her students.